If you already got your new iPhone 6s or 6s Plus, you should know that the panel screen on your iPhone is not a regular screen. It contain a technology that enable you to perform 3D Touch action. 3D Touch is not like a 3D movie but it capable to measure the pressure you put while pressing your screen. It is a new generation Force Touch which included in Macbook and Apple Watch. If you have earlier iPhone generation (iPhone 6, 6 Plus and below), this features is not included although it use the same iOS9. For Android users, the 3D Touch is might looks like a long tap but it is far more than that. It is because normal touch screen only capable to detect touch and swipe action. 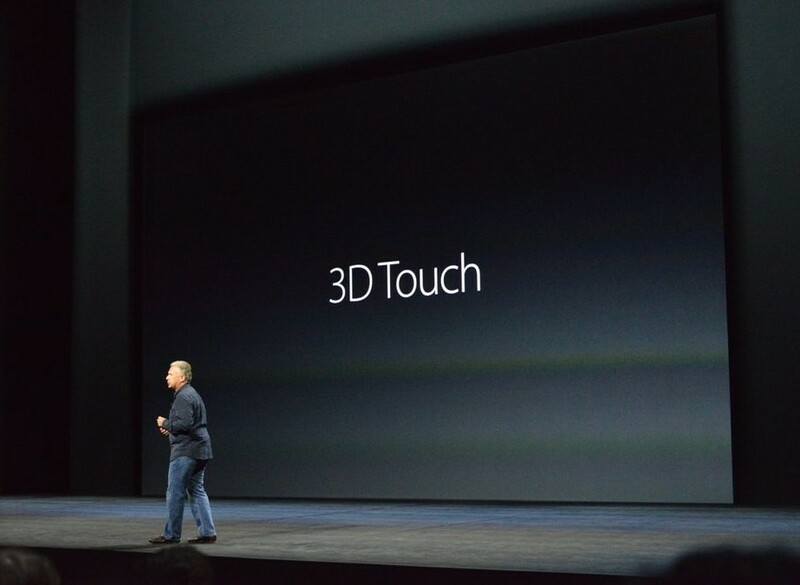 But the 3D Touch able to detect how deep you tap or swipe the screen. In iOS ecosystem, long hold an app will enable to delete or moving an app. The same action is maintain for iPhone 6s and 6s Plus users. But if you press harder, a pop up like a short cut will appear with a menu personalize for that particular app only. 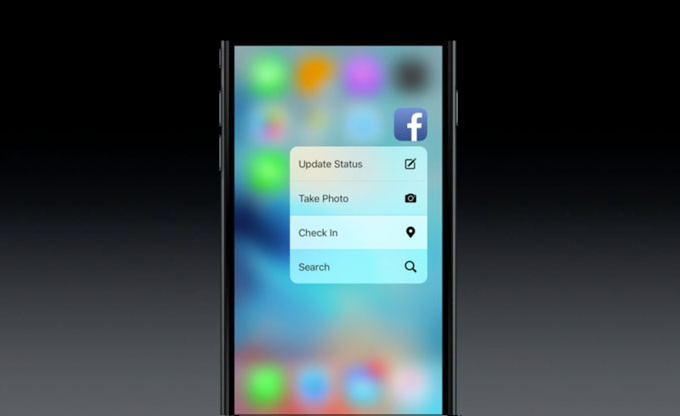 For example, if you have installed Facebook app, the 3D Touch feature will list supported action available for you. It is a powerful features because it simplify the process. On another scenario, imagine you saw a stalled vehicle on the road side, a single touch will help you to report it through Waze and you will help other road users to be more careful. Isn’t it nice? The following show you how 3D Touch perform in real world.